While many people use Viber, Facebook Messenger and other platforms to stay connected with their friends, WhatsApp is the clear winner when it comes to messaging, especially for users based in the United States and Europe. 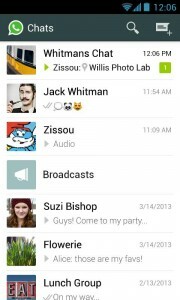 With an easy-to-use interface, great emoticons, video and audio messaging, it only makes sense for people to use WhatsApp to talk to their friends and with a user base of over 600 million people and its integration with Facebook, its very likely that many of your friends will have the app downloaded and installed on their mobile devices. One of the biggest drawbacks is that the developers have not introduced a PC version of the app. 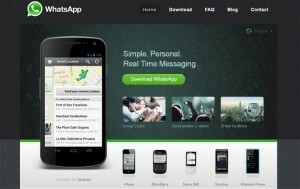 Instead, they have chosen to ignore the idea of developing a WhatsApp for PC completely. It seems, as for the foreseeable future, you will only be able to use the app on your mobile device. Thankfully, there is a workaround that will allow you to begin using WhatsApp on your PC without ever being on a smartphone again. While you may come across sites offering software to download that is billed as “WhatsApp For PC” we would be very hesitant about download such software. As we mentioned about there is no published version of WhatsApp that runs on windows/PC platform. Many of the programs that are offered as WhatsApp For PC are actually virus and Trojan horses which can allow hackers to take over your computer and also view your activity on your computer. Therefore if you downloaded such a file, we recommend that you scan the file and your computer with one of the main antivirus programs. If you still would like to run Whatsapp on your computer, you can follow the instructions we have provided below for the workaround for the app. 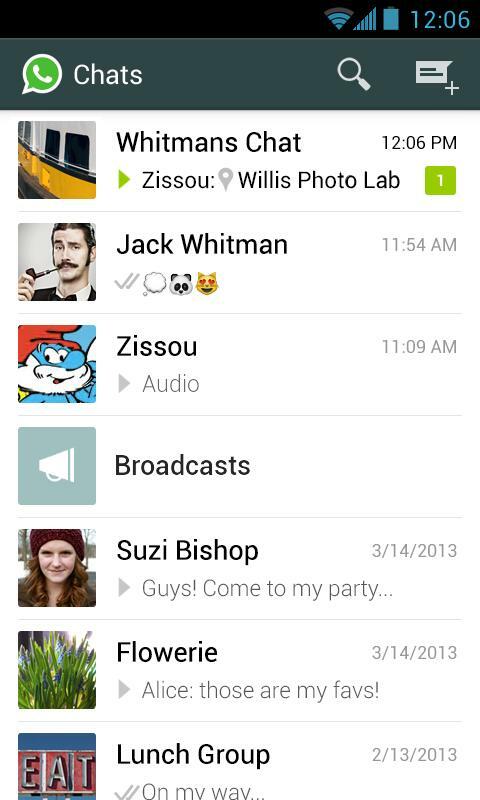 The main WhatsApp program was originally developed and still is operated on mobile devices. That doesn’t mean that you can’t run WhatsApp on your windows PC, it just means it will take some more work. You’ll download an mobile app emulator. One of our favorites is Bluckstacks. The instructions on how to download and install Bluckstacks and how to install Whatsapp on the emulator are listed below. Obviously, you will need an environment that is capable of running applications. The easiest and fastest method is to use an emulator that can be ran on most Windows-based operating systems. You will also need to have admin access to the computer for installation to work properly. You can find installation requirements here. Once the installation has completed, you will want to navigate to your Start button on the bottom left of the screen and finding the BlueStacks icon and clicking it. Once the program has opened up, you should be prompted with icons for games and other programs that have been pre-installed. You will need to click install twice because the first click merely brings you to the app page. Once you have proceeded through all 6 steps, you will be asked if you accept the permission requirements of WhatsApp and the app will now finish installing. In order to operate Whatsapp on your PC, the WhatsApp program will require that you verify your phone number before actually sending any texts or using the program. You will need to have a way to receive text messages to be able to verify your account. You can direct the text message to your mobile phone or an online text messaging service to finish activation. Once you are done, you will be able to freely use WhatsApp as you please. The messaging, voice and video recording features will be present and will run through your PC’s video camera and microphone. If you have any trouble using your webcam, you are advised to visit BlueStacks support page and follow their graphics card recommendations. Many users have complained that the webcam functionality on WhatsApp does not work unless the proper drivers have been installed.